Cait Egan was recently approved for membership in an exclusive club. The Western Illinois senior volleyball player struck down her 1000th kill on Tuesday, Oct. 18 in a match against DePaul. “It feels amazing … it’s a goal that every (volleyball player) has in the back of their head,” Egan said. Leathernecks’ head volleyball coach Kym McKay said she is impressed with the way in which Egan reached the milestone, particularly considering the number of players that have come and gone during Egan’s time with the team. McKay has long been a fan of the work ethic Egan possesses, which has much do with Egan reaching the statistical milestone. “I had seen (Egan) in her (high school) junior year in February (then) went back in March and she had blown her ACL out,” McKay said. Originally Egan was a basketball player, but she now can’t imagine herself playing anything else but volleyball. 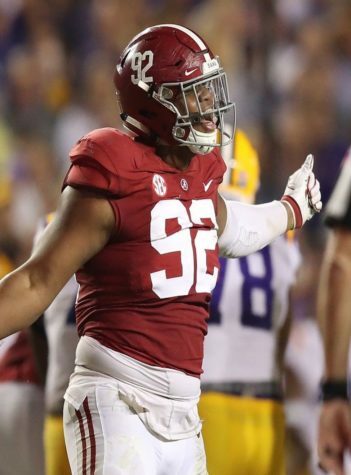 “I was very bad at basketball,” Egan said, laughing, “but then I had some really influential club coaches that drove me to get really involved in volleyball, and I really liked it. I love the feel of blocking the ball and getting kills. Egan’s work ethic has rubbed off on the rest of the Leathernecks. “Cait’s been a huge influence for me and everybody on the team, on and off the court,” said junior teammate Bridget Murphy. “She’s the hardest worker I’ve ever played with. She goes out every practice, every game, and gives it her all. 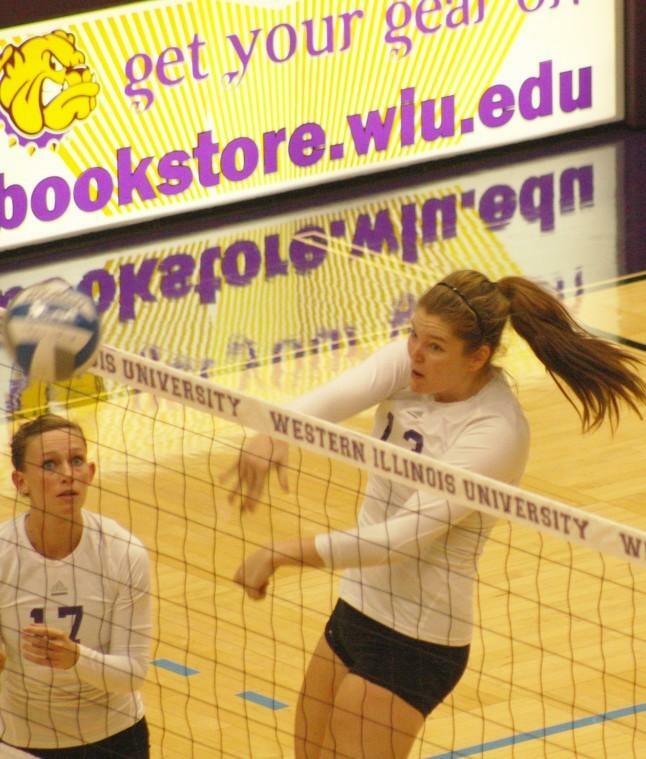 Egan leads the Leathernecks this season with 68 blocks and is averaging 3.23 points per set. She is also one of four players – along with teammates Katie Hosteng, Ann Miller and Samantha Fournier – that is averaging over 2 kills per set. McKay said she has taken notice of Egan’s leadership abilities. “I think Cait does a good job of making those around her comfortable,” the veteran Leathernecks coach said. 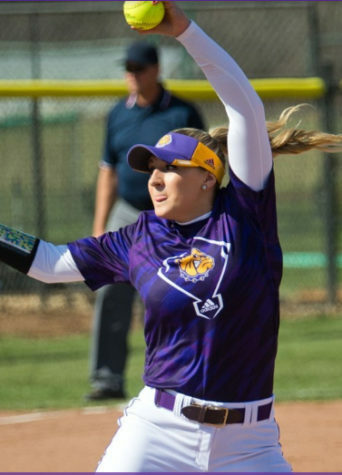 That being said, it is Egan’s final season as a Leatherneck; she won’t be around for spring practice, and McKay knows that things just won’t be the same. Egan said she is still trying to determine her postseason plans.